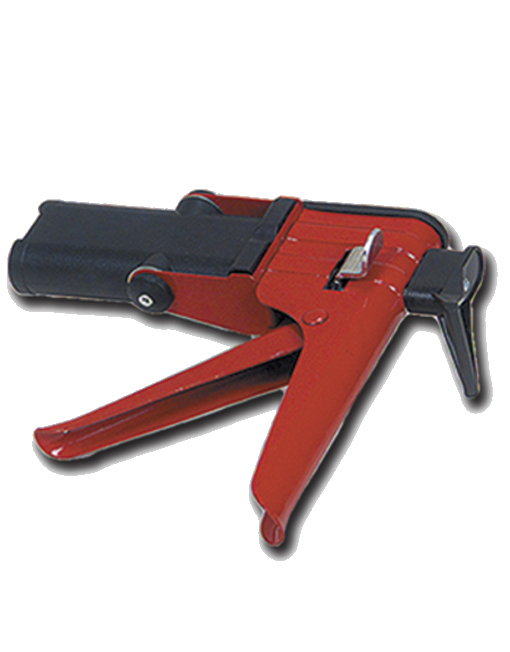 Epoxy Gun for Metal Baluster Installation only $49.75 - Solid Single Long Twist, 1/2" sq. 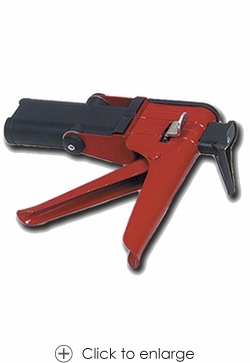 Heavy Duty epoxy gun for dispensing 50ml epoxy cartridge. For metal baluster installation.